The Olayan Group has been involved in food services in Saudi Arabia and the Arab Middle East since the early 1990's, when Olayan Financing Company acquired the Burger King franchise for Saudi Arabia and became the master franchisee for the wider region. Olayan opened its first Burger King restaurant in Riyadh in December 1992. Today, there are more than 400 Burger King outlets in the region; in 2012, Olayan was awarded the prestigious Franchisee of the Year award by Burger King for the Europe, Middle East, and Africa (EMEA) region. Olayan Food Services Co. (OFS) operates the Saudi franchise. First Food Services, another Olayan company, operates in the UAE, Egypt and Oman. General First Food Services operates the brand in Morocco. 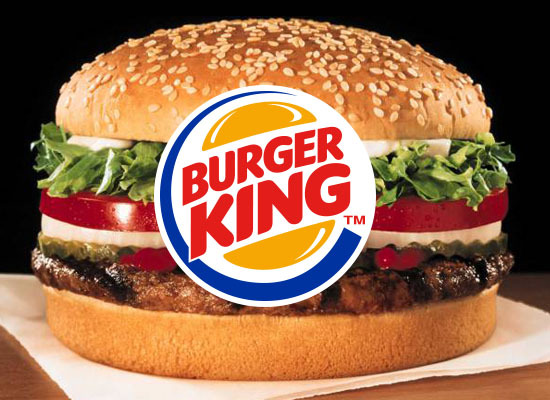 The Burger King master franchise for the region is held by HANA International Co. Ltd., another Olayan entity, which has successfully recruited local operators in Kuwait, Lebanon, Jordan, Qatar and Bahrain. In 2008, The Olayan Group added the Texas Chicken brand to its convenience food options. 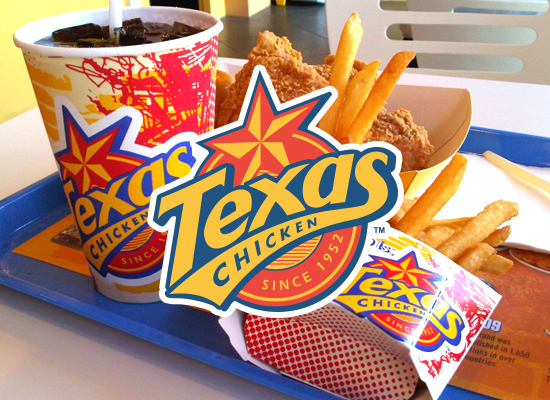 First Food Services opened the first Texas Chicken restaurant in the Gulf in Abu Dhabi in March 2008. Today, Olayan operates more than 30 Texas Chicken restaurants in the UAE and Egypt. 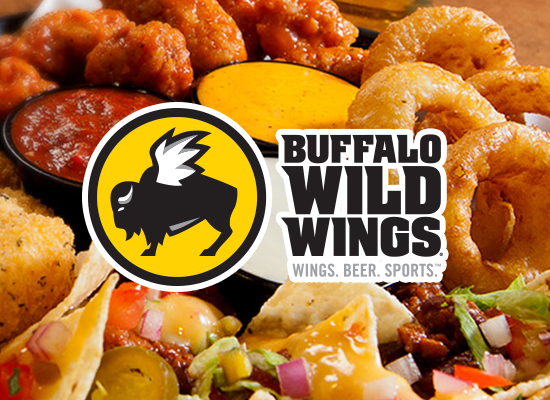 Another major international brand was added in 2012 when an agreement was signed with Buffalo Wild Wings to open restaurants in Saudi Arabia, UAE, and the wider Gulf region. The first restaurant was opened in August of 2015 in Dubai, followed by a restaurant in Riyadh in October of 2015. With strong international partners and brands, and dedicated operators in each country, Olayan prides itself on building world class franchising organizations for the region.